For customers who require peak rope performance levels in mission critical applications, Casar offers highly-engineered ropes that exceed industry standards while providing record-setting service life. Our proprietary and innovative German-engineered rope designs deliver the highest levels of performance and safety, superior breaking strength values, the highest bending fatigue resistance, superior crushing resistance, and the best rotational resistance characteristics for high lifts. 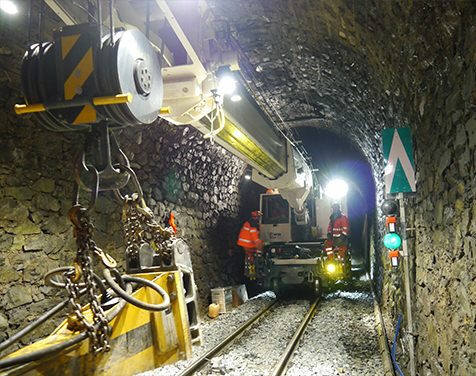 We have decades of global experience and on-site engineering support in the crane, OEM and underground mining sectors. CASAR has an extensive range of products available and we can customize to your application. 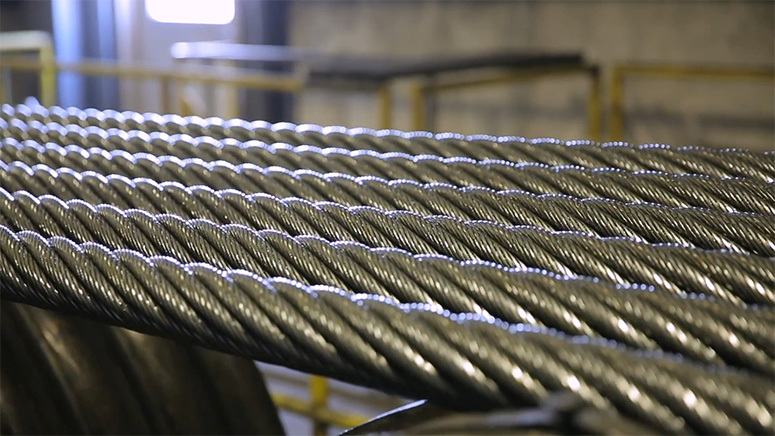 Our wire rope specialists will assist customers in design, selection, installation and operation to improve rope performance and maximize service life. We produce ropes for all types of Tower Cranes, starting with smaller ropes for Self-Erecting Cranes up to the largest Luffing-Jib Tower Cranes with some hundred tons of lifting capacity. 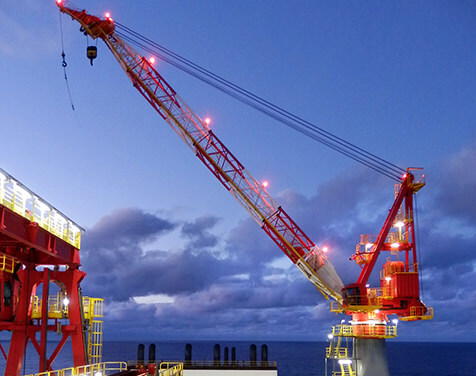 There is a wide range of rope products serving this type of cranes as the requirements are often very specific. 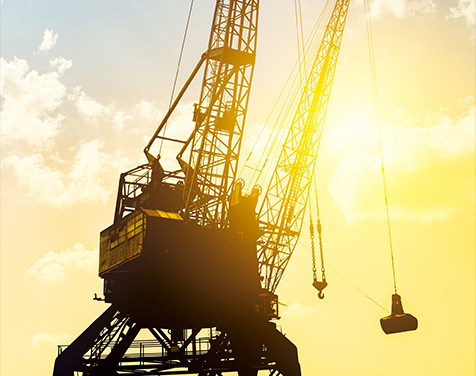 No matter if the cranes are loading and unloading vessels, operating from a platform or install offshore wind parks at sea, all these applications mean extreme stress for the ropes involved. 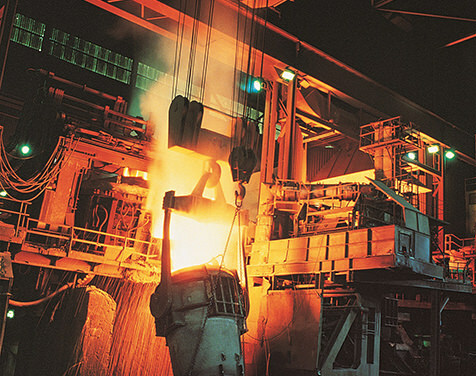 With their harsh working conditions, Steel Mill Cranes require highly durable and reliable ropes to avoid unplanned maintenance and to achieve the longest possible operating times. The main performance criteria for a modern Container Handling Equipment is speed. Time is money, this buzzword meets the business requirements of the container business in a perfect way. Only the moved containers per hour count and any downtime or unplanned service is a loss. 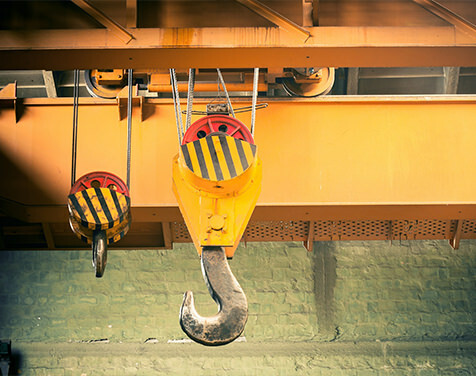 Up-to-date manufacturing lines require a deep integration of Hoists and Factory Cranes into the production chain. Only steel wire ropes with the highest performance characteristics achieve maximum load capacity, safety and service life. Our ropes from CASAR are your first choice to eliminate unplanned downtime and ensure optimized material flow. 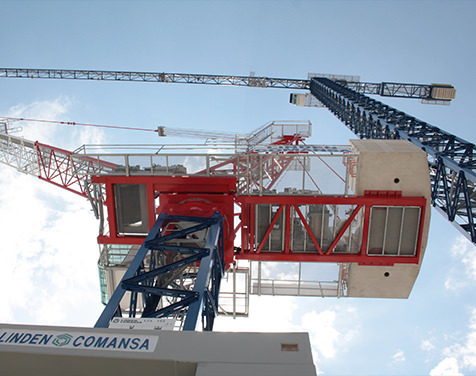 Crawler cranes nowadays reach a height of more than 200m and move loads up to around 4000t. They are used for the construction of power plants, refineries and wind farms. 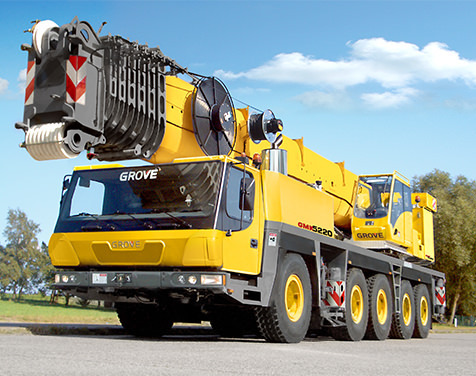 In operation a crawler crane is often requested of moving and travelling with a lifted load. 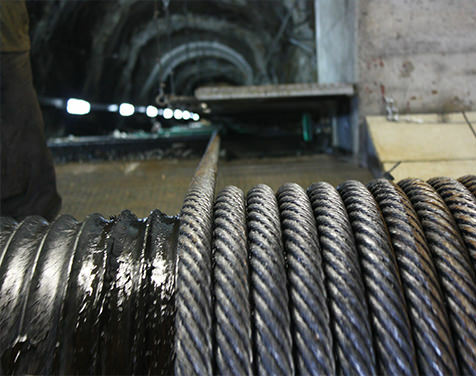 Beside the crane and mining business, CASAR also delivers ropes in various special applications. These projects typically contain exceeding requirements to our ropes. Quite often, the high rope strain comes along with extraordinary environmental factors and operation conditions. Rollercoaster and cable plow applications mean huge dynamic load to ropes. Got Questions? We’re always ready to help.